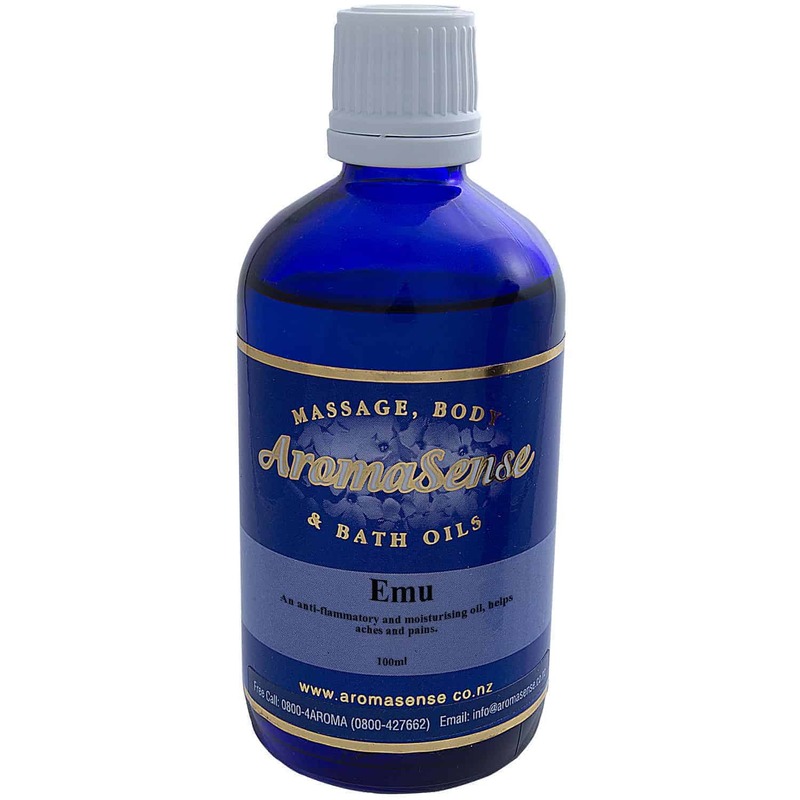 Our pure emu oil is rendered from the fat of the emu, Dromaius novaehollandiae, flightless bird indigenous to Australia. Pure Emu oil, the natural alternative to healthy living, is a natural substance to heal wounds and burns, reduce the pain and swelling of arthritis and minimize itch and swelling resulting from insect bites. It may be used to: enhance the activity of skin cells to restore a youthful glow, aid in the treatment of acne, eczema, psoriasis; reduce wrinkles and signs of ageing; help protect your skin from sunburn and provide sunburn relief; condition multiple skin layers; heal burns, wounds, minor cuts; enhance skin growth activity and prevent scarring; moisturise dry skin; remove eye make-up. Emu oil is a completely safe, 100% natural emollient and moisturiser. It is anti-bacterial, a low irritant, anti-inflammatory, non-comedogenic – will not clog the pores. Emu oil contains Omega 3 and Omega 6 oils and can appear in colour shades like crystal clear to light yellow in colour. Pure Emu oil is gentle, non-toxic, natural and non-irritating.